Savannah is a quintessential Southern city. As such, our favorite Savannah photo spots are all imbued with a distinctly Southern feel. 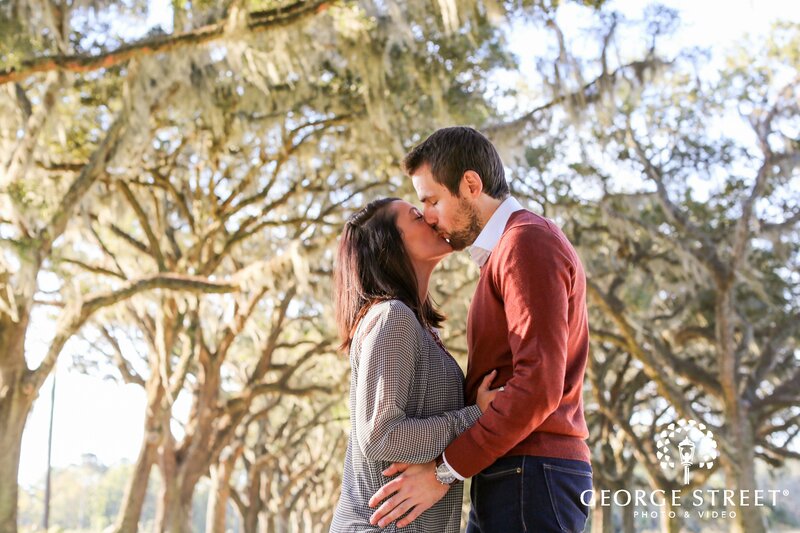 There are so many great places you can go to capture the bliss of your engagement, but we've selected our three favorite spots so you can see the best Savannah has to offer. Both industrial and elegant, Pittsburgh is a city of beautiful contradictions that holds tight to its history while looking ahead to what’s next. 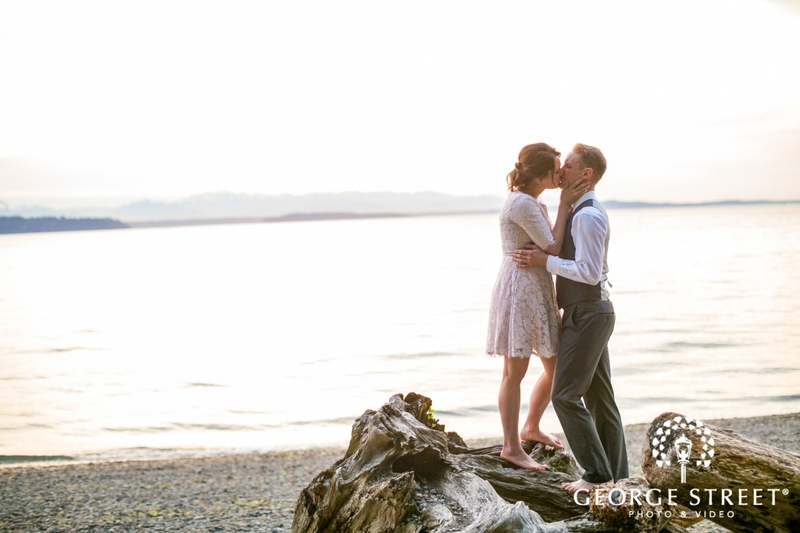 It’s an intriguing spot for statement-making engagement photography and wedding photography. Read on for our top 5 locations for photos in Pittsburgh! With its painterly desert landscape, Phoenix composes a captivating backdrop for engagement photography and wedding photography. Beaming year-round sunny days, Arizona’s capital city anchors the sprawling, multicity metro area known as the Valley of the Sun. See our favorite locations for photos in the area. Philadelphia is a city filled with variety. Everywhere you look, there's something new to discover. Throughout the city and the surrounding area, there is an overabundance of gorgeous settings that just beg you to take photos there. 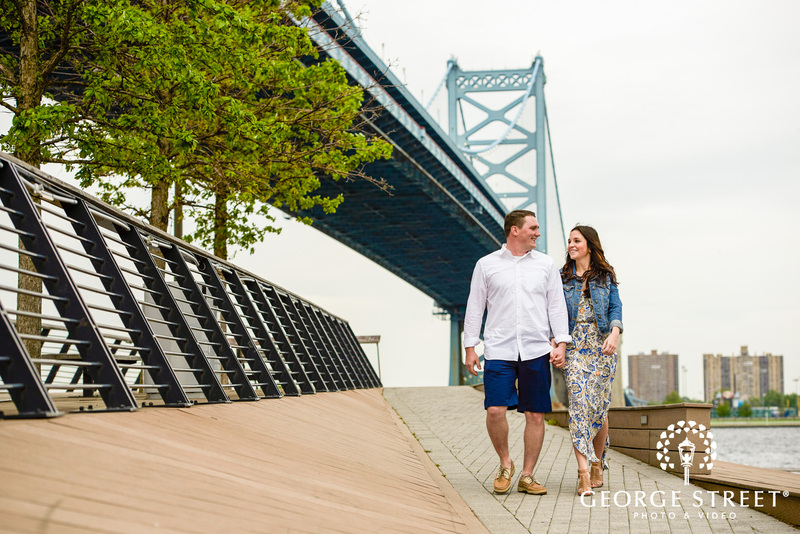 To narrow it down, we've put together a list of our absolute favorite engagement session locations in Philly! In the middle of the sunshine state is a city that shines with brilliance. Orlando is a city that people flock to with the hope of making memories. As such, it's equipped with beautiful places that set the stage to help you remember the wonderful moments. 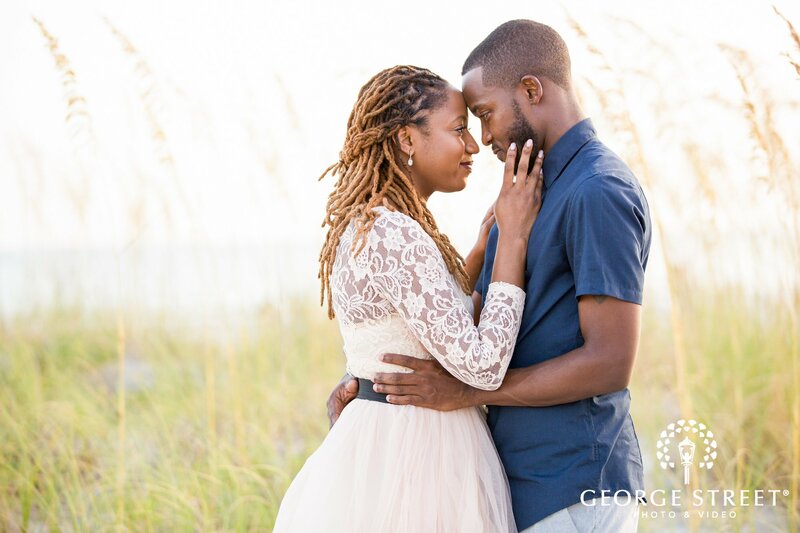 Of all the photography spots in Orlando, we've pulled together 3 of our absolute favorites to capture the mood, the moment, and the memories of your engagement. New York is a city where everything you need is at your fingertips. When you can have anything you want, then the focus moves towards finding the very best. Why take photos at any old place when you could go to one of the best places for engagement photography? And because we know New Yorkers are swamped, we've curated a list of the most spectacular spots for beautiful photos in and around NYC! 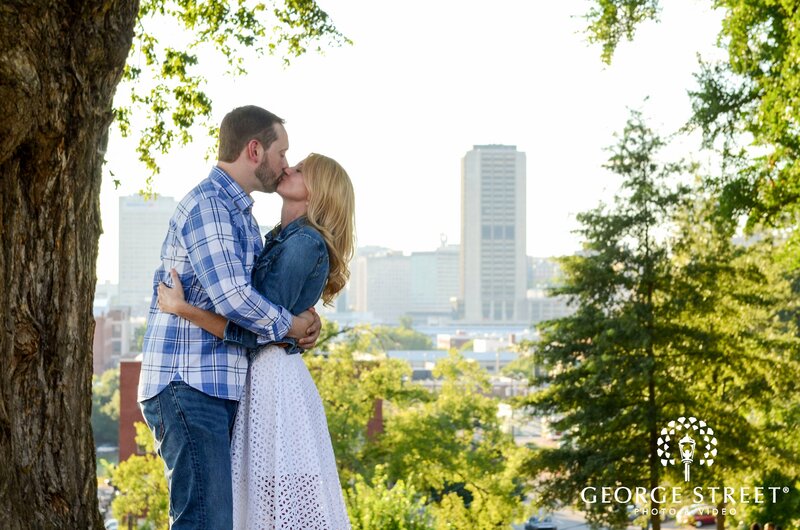 Nashville is known for its music, but it's also home to a number of truly gorgeous places that can make for unbelievable engagement photography backdrops. We’ve selected the best 3 spots in the area and and put them together in a favorites list! Minneapolis-St. Paul is the perfect mix of a big city with small town charm. That's why you can find such a variety when it comes to the best photography locations in and around the city. See our 7 favorite engagement photo locations here! Milwaukee is unique in that it's a big city that's replete with small-town charm. Our favorite engagement photography locations in Milwaukee are each unique and yet quintessentially Milwaukee. Read on to see them all! There's a reason that Miami is a perennial destination for people seeking fun in the sun. The city's warmth and beauty radiate-- and the weather doesn't hurt either. 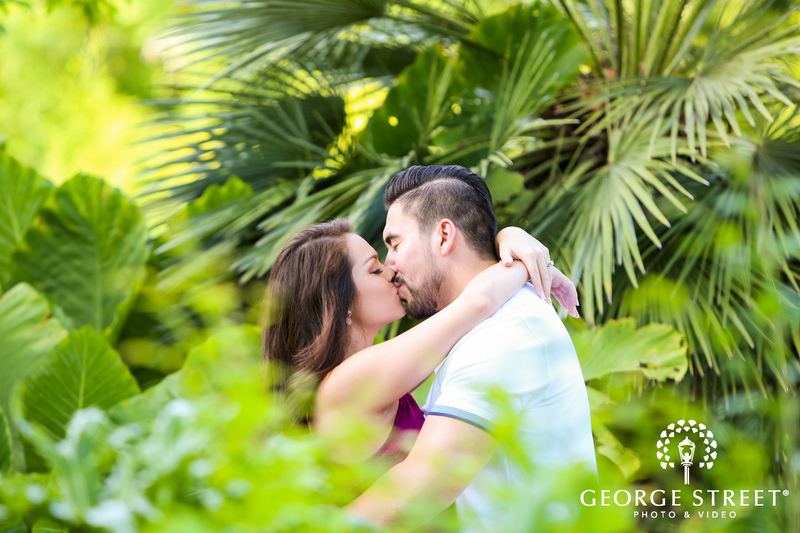 Our favorite engagement photography locations in Miami are just as bright and airy as the city itself. See them all here! Los Angeles is a city that is home to beautiful people and beautiful places. 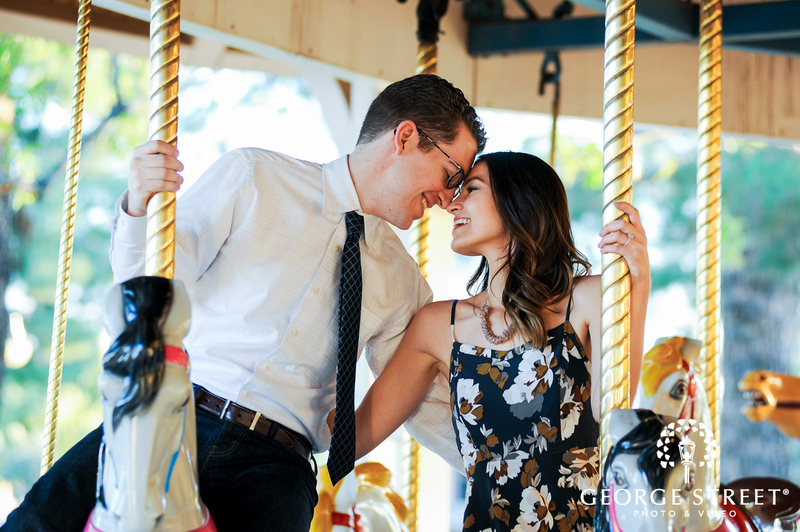 Engaged couples in L.A. won't suffer from a shortage of options for places to take their engagement photography. In order to help alleviate information overload, we've rounded up some of our favorite spots in and around L.A.! 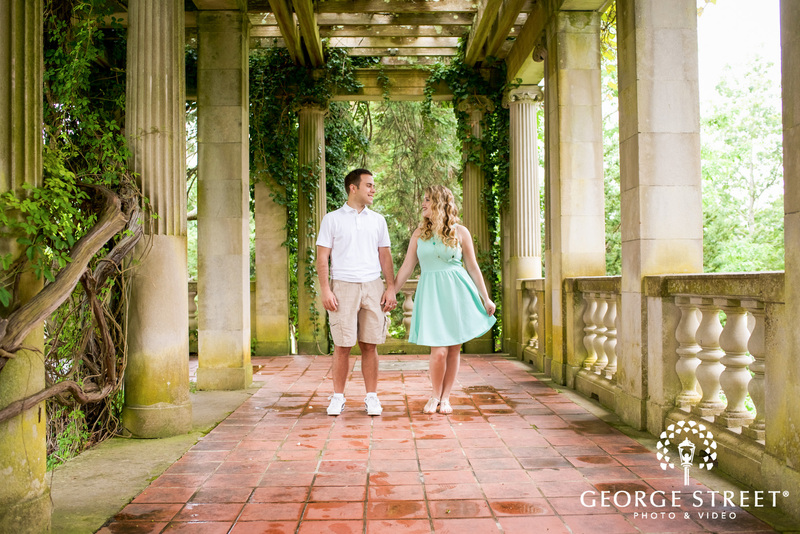 Lehigh Valley is full of undiscovered treasures, and many of those places make for stunning engagement photography locations. We've selected three of our favorite spots for Lehigh engagement photography-- each of them is unique in their own way, so there's something for everyone! What happens in Vegas makes for knockout engagement photography. The desert city has never let physical restrictions stand in its way. Forget the lack of water, Vegas will give you stunning water displays. 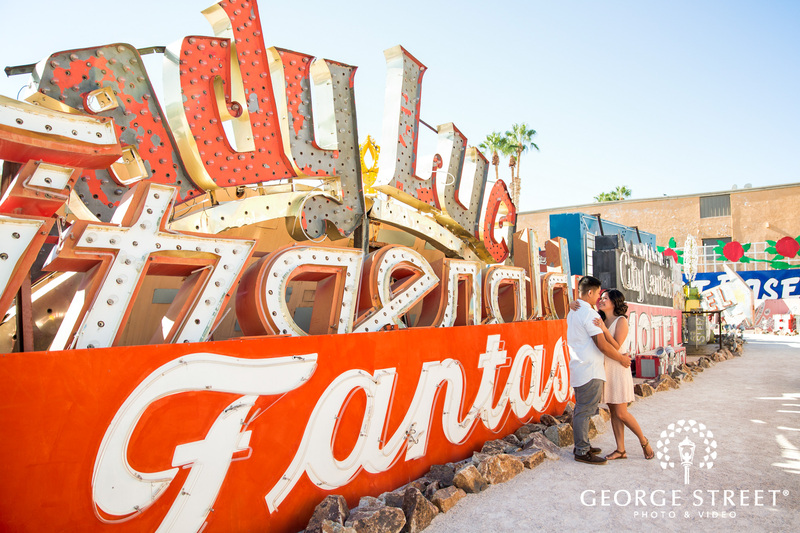 That same commitment to impossible whimsy means that Vegas has some of the most unique and spectacular engagement photography locations in the nation! Kansas City has a wealth of sensational engagement locations, but a handful of places stand above the rest. 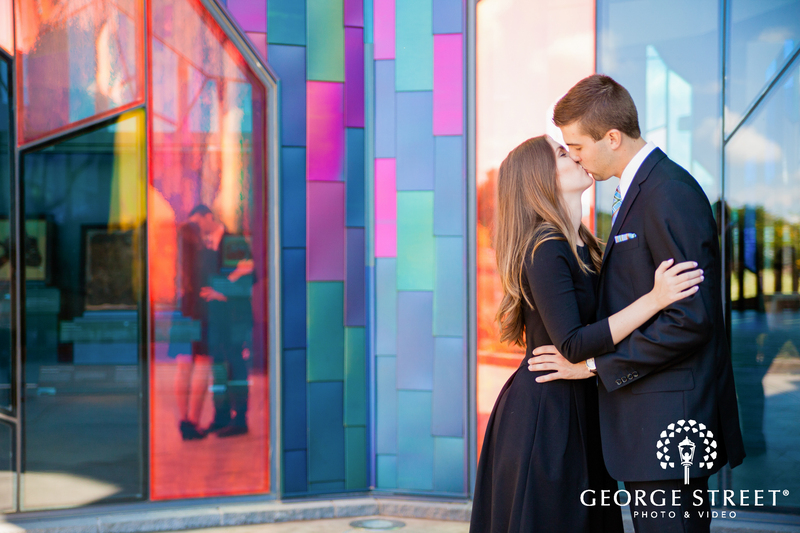 We've selected the best engagement photography locations in the Kansas City area! 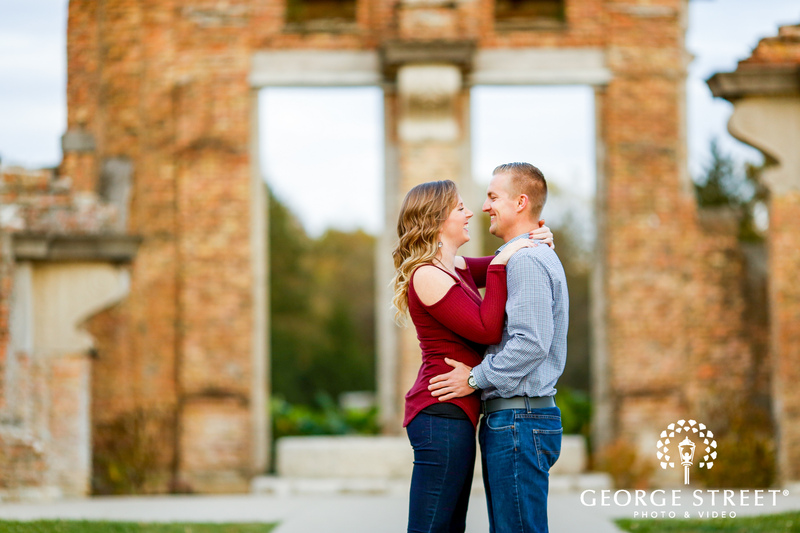 Indianapolis is the cultural epicenter of Indiana, and it shows in the diversity of engagement photography locations in and around the city. 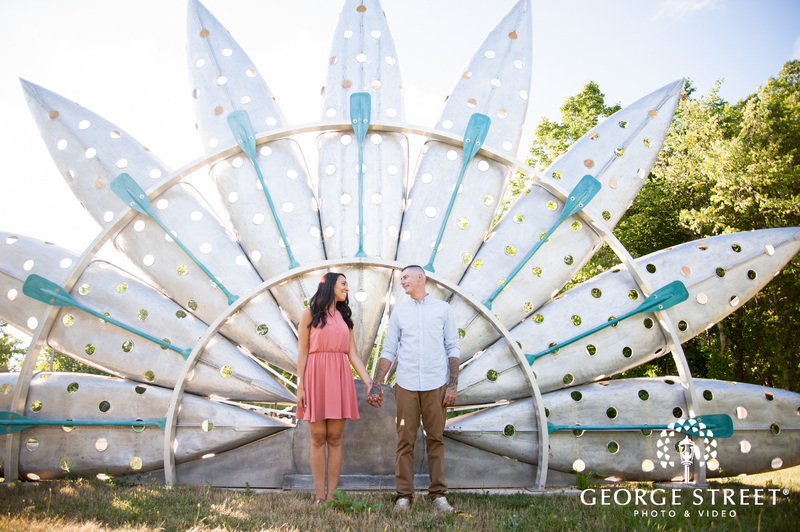 Here are our favorite spots for Indy engagement shoots! 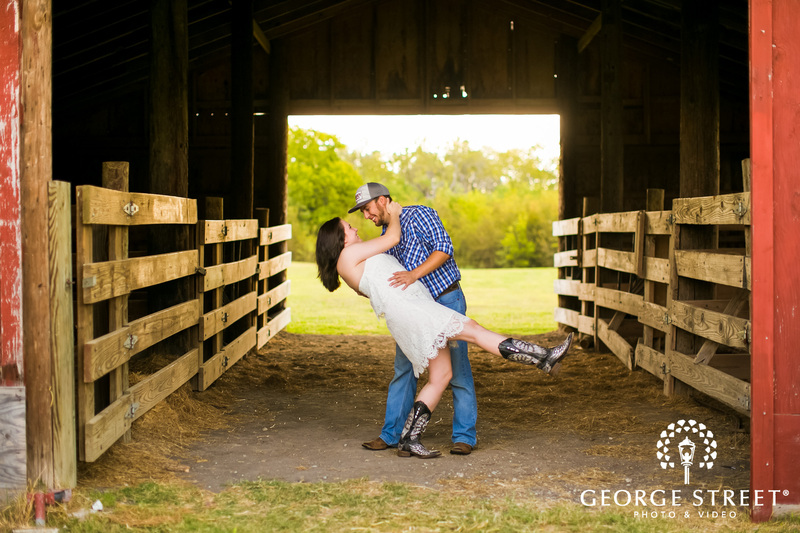 Houston has a number of impeccable choices for engagement photography locations. The city boasts a myriad of places, from parks to locations that evoke nostalgia. 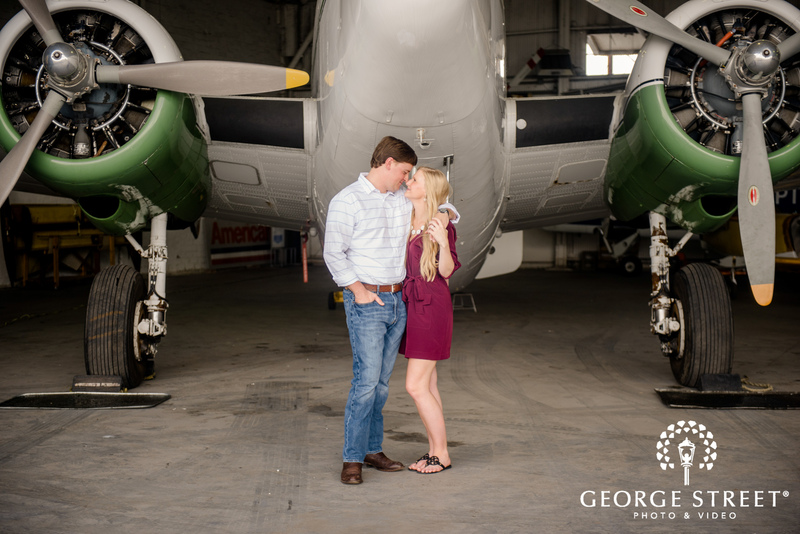 We've compiled a list of all our favorite spots for Houston engagement photography! The untamed beauty of the Connecticut landscape is one of the wonders of the world-- or at the very least, one of the wonders of New England. Hartford has a number of stunning natural locations for truly intoxicating engagement photography. 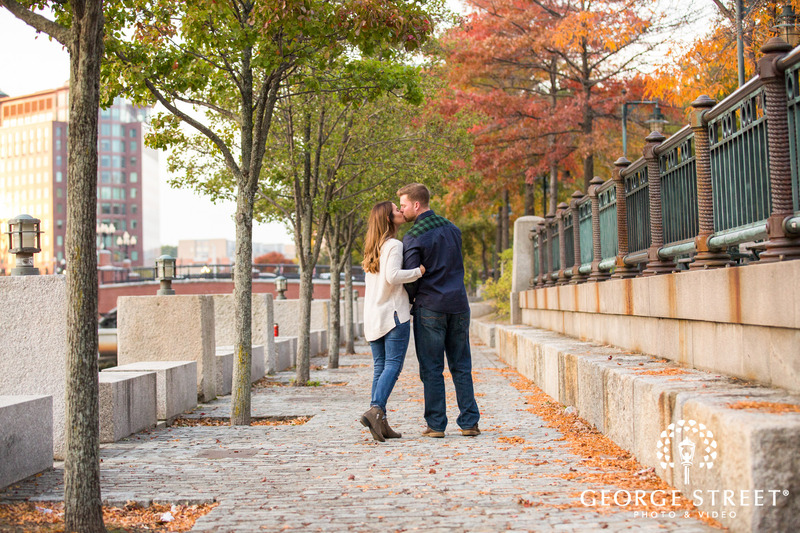 We've put our favorite Hartford engagement photography locations into one list to make things easier for you! 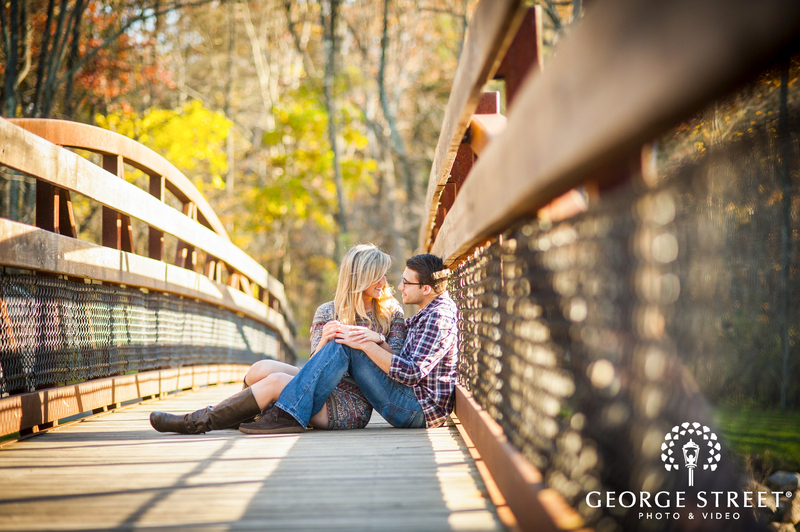 Looking for the best spots for your Harrisburg engagement photography? Look no further! 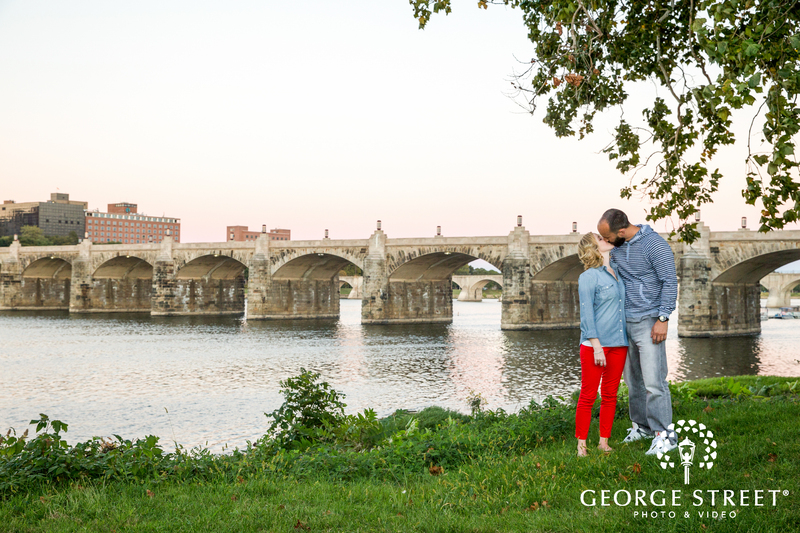 We've narrowed down the list to help you find the absolute best spots to take your engagement photos in Harrisburg. To make things simple, we're highlighting the top two-- yes two! 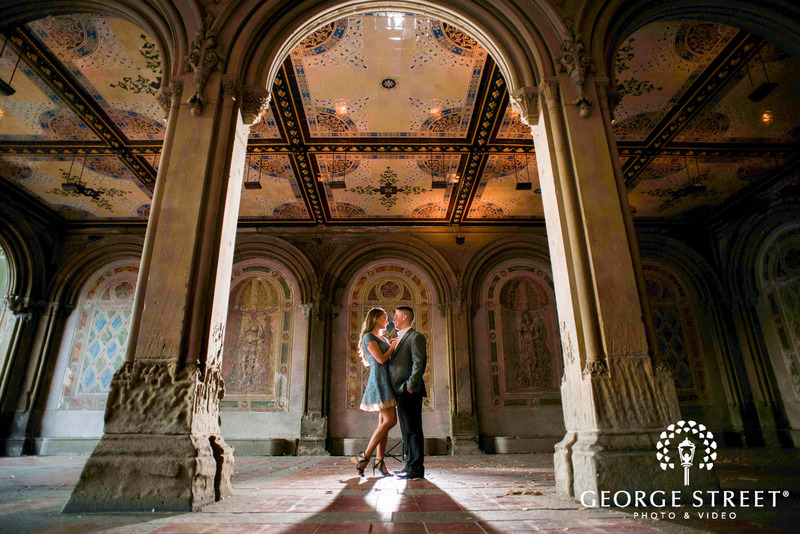 -- spots for perfect engagement photos in the city. Both feature views of the river and plenty of natural greenery. The Harrisburg Riverfront is a stunning natural park. City Island and Market Street Bridge offer expansive views of the city. With these two, there's no way to go wrong. Detroit is a city full of culture and determination. 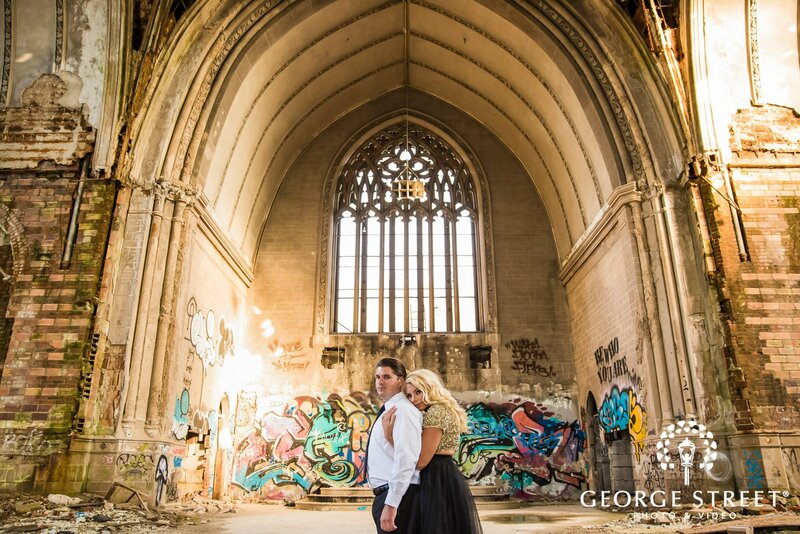 Many of our favorite spots for Detroit engagement photography embody the spirit of the city. Read on to see them all here! 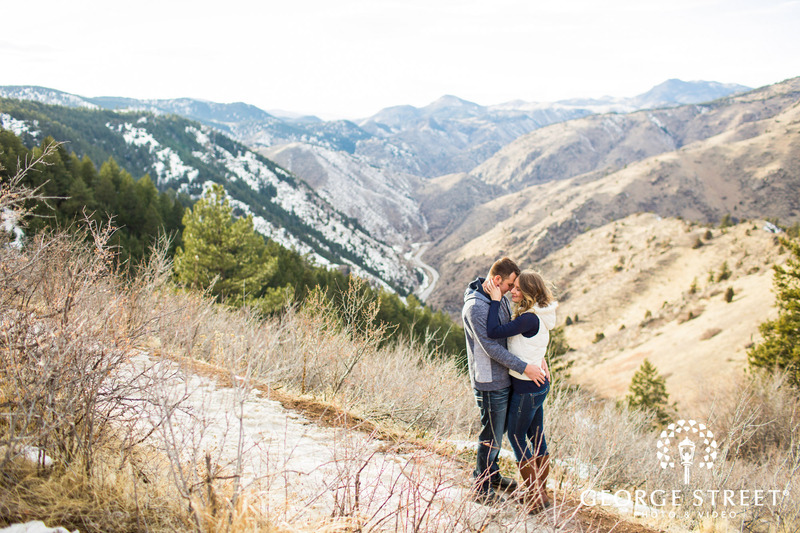 Denver is a city known for its mountains, which is why so many of our favorite Denver engagement locations feature the natural wonder of the Rockies. 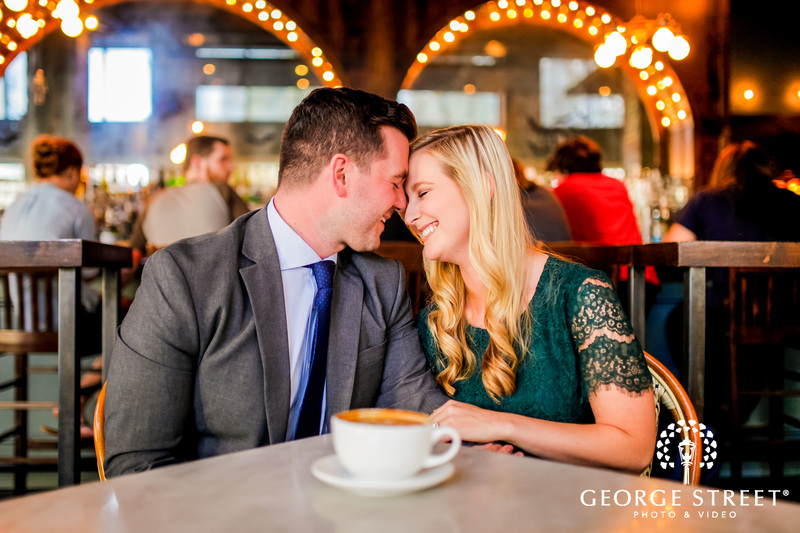 There are so many lovely places to choose from that it can make it exceedingly difficult to find the right location for your Denver engagement shoot. We've pulled together 10 of the spots that make the top of our list! 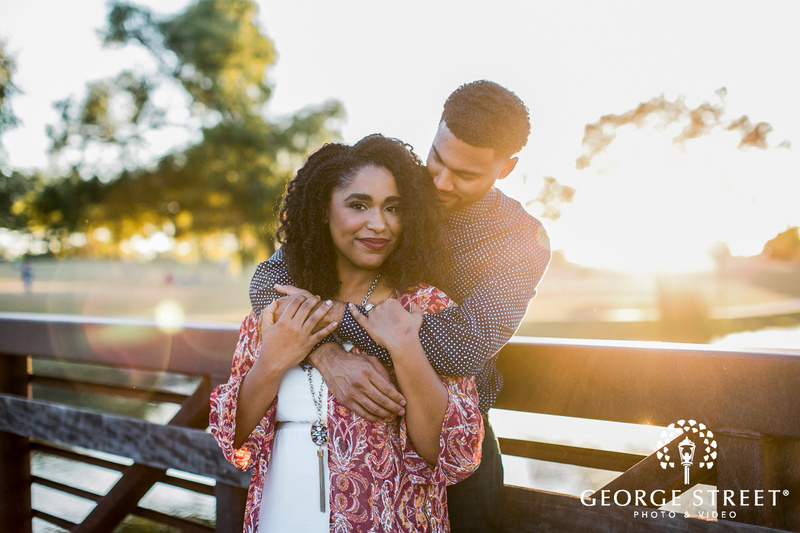 George Street’s Top 5 Engagement Session Locations in Washington D.C.
With its esteemed monuments and gardens galore, the nation’s capital is a picture-perfect place for your engagement photography or wedding photography session. Read on for our favorite locations. 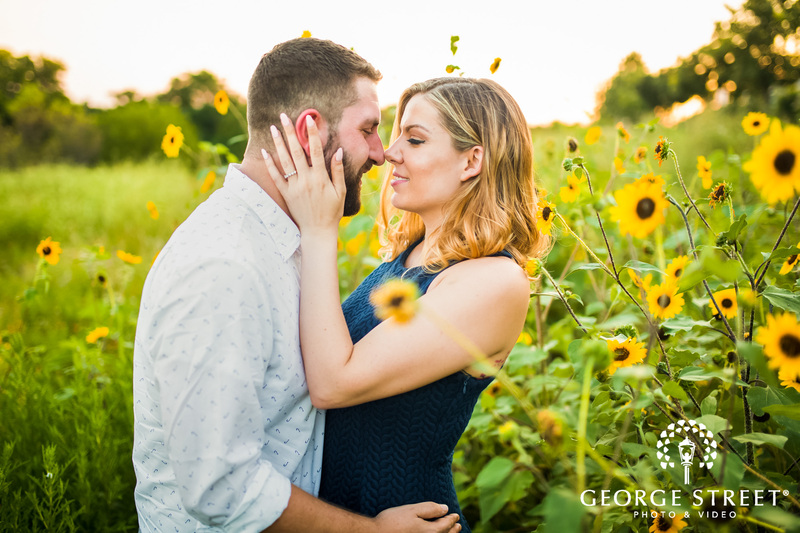 Dallas is the capital of Texas, and a premier city to take your engagement photography. 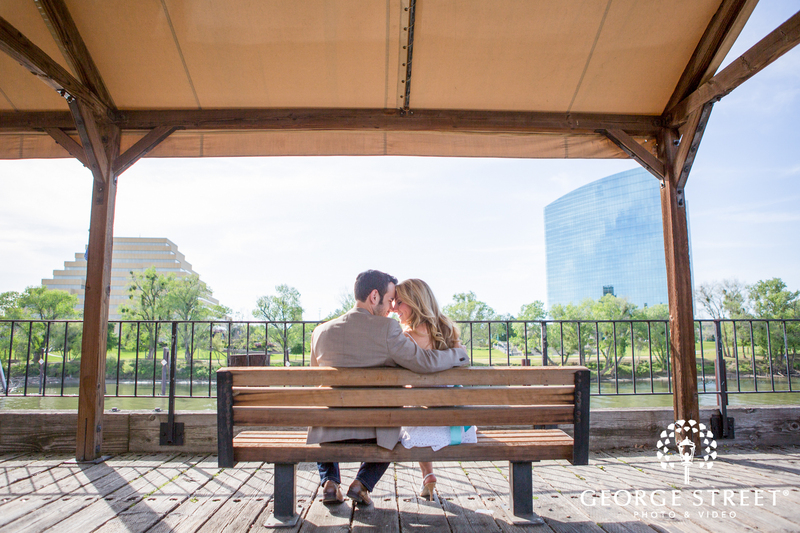 Whatever the tone you're looking to achieve in your engagement photos, Dallas offers plenty of options. Read on for our favorite engagement photo locations! Industrial edge meets urban sophistication in a town that’s both friendly and forward thinking. 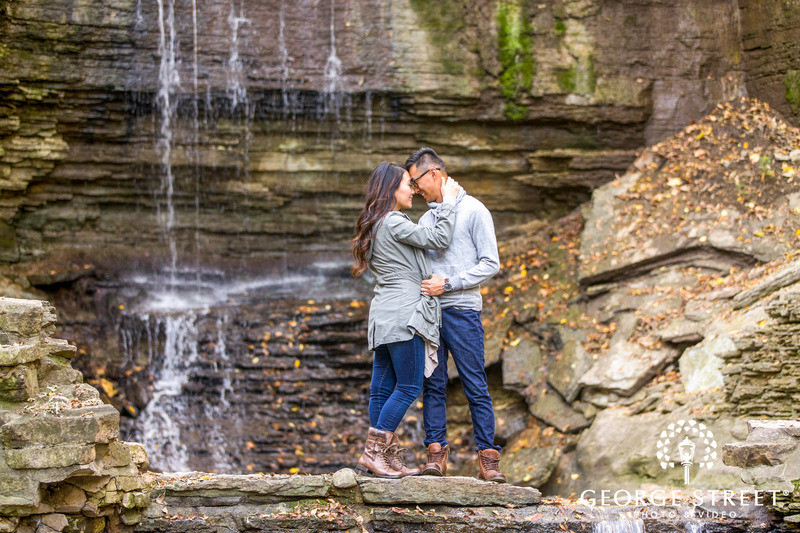 Named for surveyor Moses Cleaveland, who later dropped the “a” in the city he founded, Cleveland is a midwest gem for engagement photography. See our favorite photo locations here! San Francisco is a city full of culture. It's a culinary hotspot, home to the tech boom, and filled with some of the more picturesque places in the country. 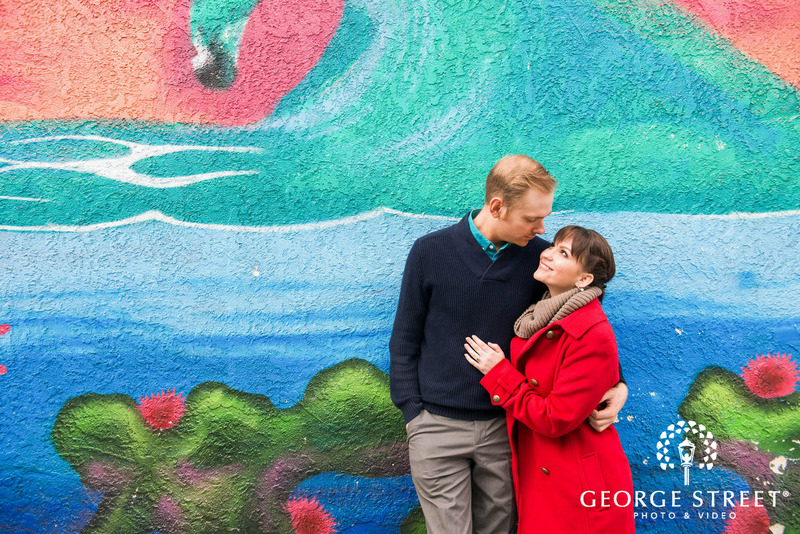 Here, you'll find our top 6 favorite locations for engagement sessions in the San Francisco area. 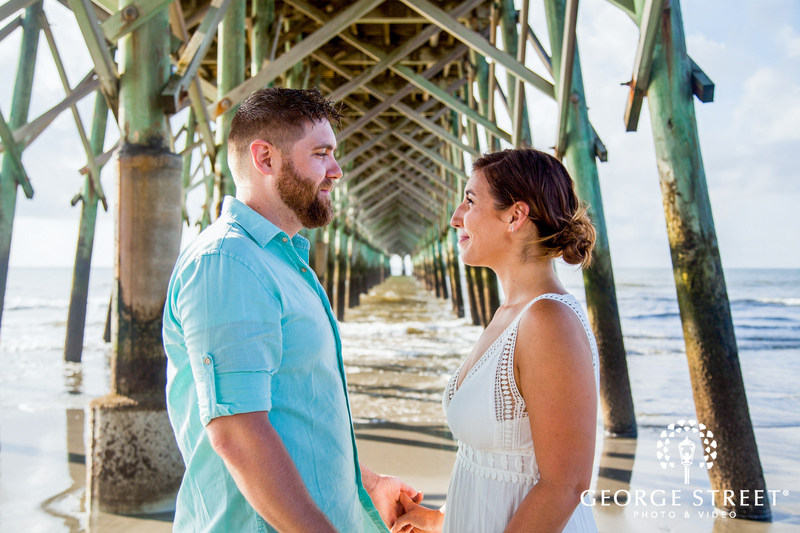 With the sapphire waters of Tampa Bay and the Gulf of Mexico just steps away, Tampa is a beachgoers paradise for engagement photography and wedding photography. But there’s so much more to this coastal city for picture-perfect sites. See our top 4 locations, here. St. Louis is the Gateway to the West, and here you can find some of the best when it comes to locations for fantastic photos. We've scoured the city high and low to help you find the creme de la creme when it comes to places for unforgettable photos. See our favorites here. Seattle is one of the finest cities in the Pacific Northwest. So, it makes sense that one of the finest cities is home to many of the finest photography locations. When you're surrounded by natural beauty, it can be difficult to decide which one is best. We've put together a list of our four favorite destinations for photos in Seattle. Sunny days and San Diego go together like, well, you and your fiancé. 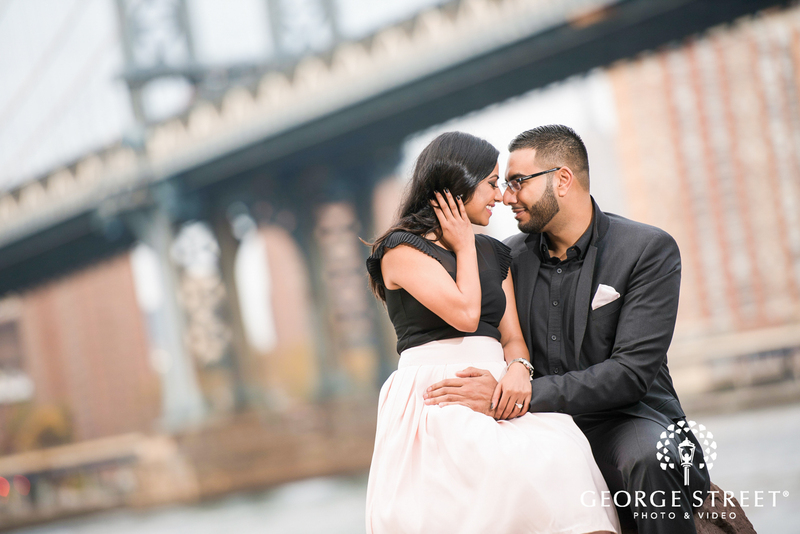 Its year-round mild weather and endless rays of sunshine means every day is the perfect day for a photography session. Take a peek at our favorite locations for photos in the area. 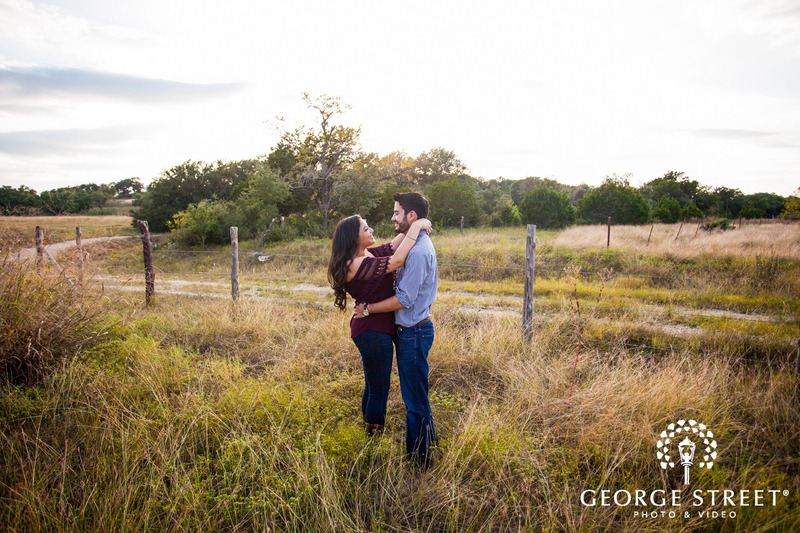 For Texas couples who want their engagement photography to captivate with a Spanish accent, explore the historic sites of San Antonio. 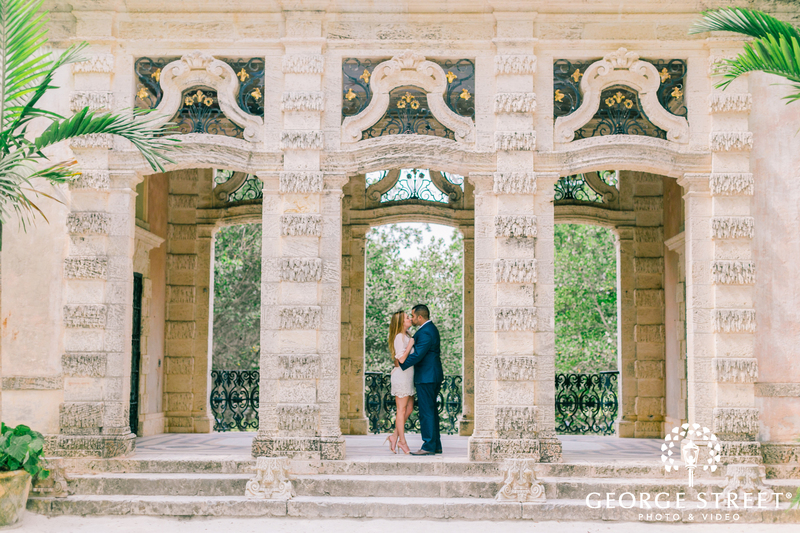 Founded as a Spanish mission and colonial outpost in 1718, the city’s signature architecture endures—quite the stunning backdrop for your engagement and wedding photography. 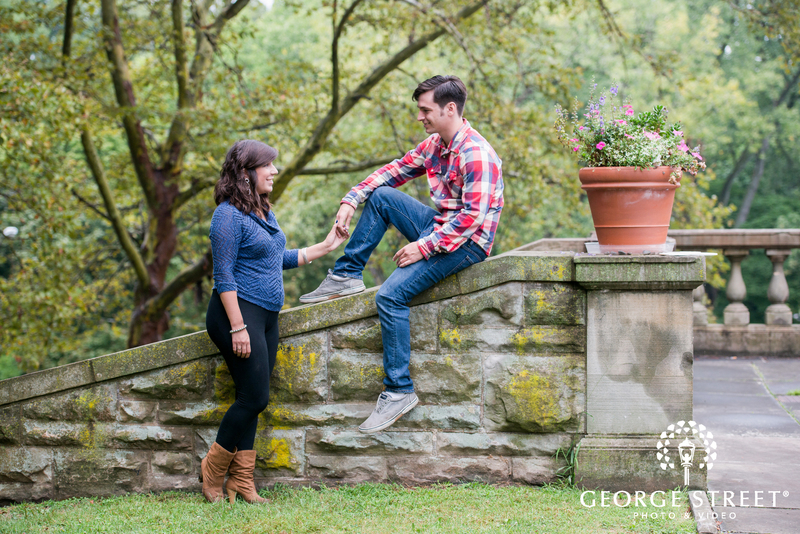 See our favorite sites for engagement sessions here. North Carolina’s capital city of Raleigh blends the classic southern charm of a small town with big-city energy. And it just happens to be one of our best engagement locations. Known as the “city of oaks,” for many oak trees that line the streets in the heart of the city, Raleigh features infinite locales for engagement photography and wedding photography that feel special as they are scenic. Abuzz with a lively past and forward-thinking future, Sacramento has no shortage of sites for memorable engagement photography and wedding photography. As California’s capital city, it has a lot to live up to, which it does—and then some. Infuse your photos with the rich character and history of Old Sacramento. 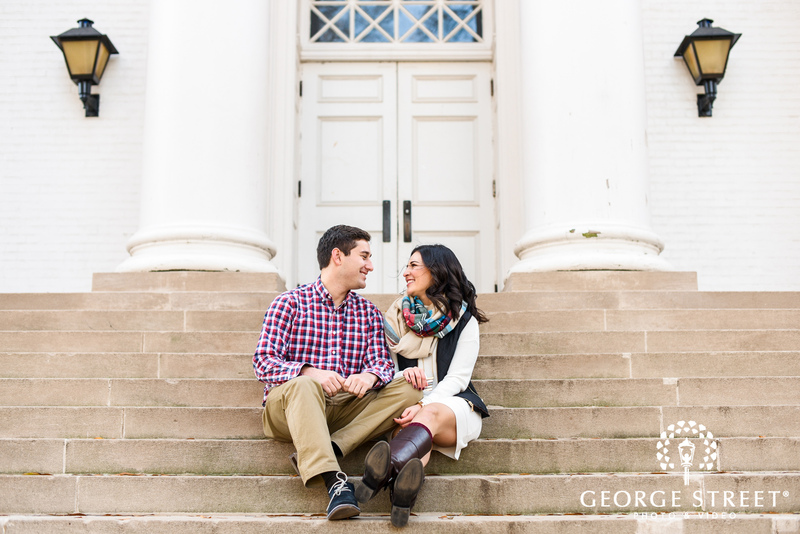 With its Federal-style mansions, deep historical roots and dazzling natural beauty, Richmond offers a breathtaking setting for your engagement photography or wedding photography session. Our favorite spots for photos? See them here. Even the most ornate, architecturally stunning venue is no match for the breathtaking majesty of nature. 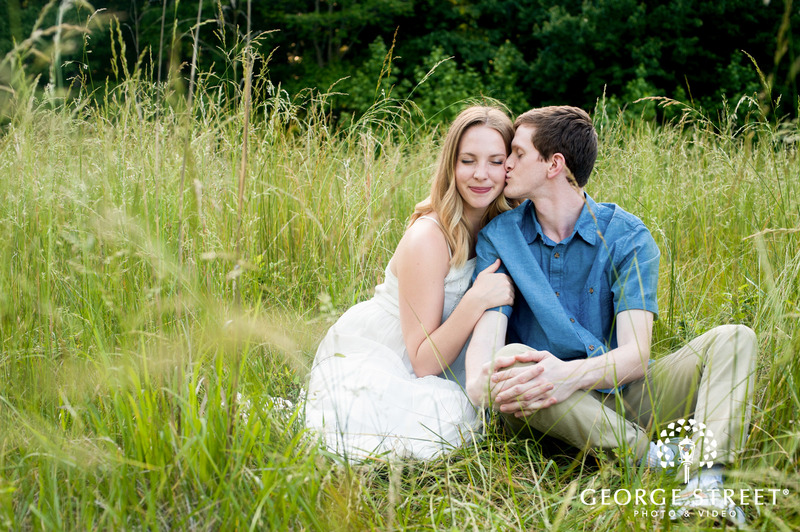 Nature engagement photos feel simple yet special, lush yet earthy, vast yet intimate. The best engagement photos feel like they capture a genuine and personal moment between the two of you—a snapshot of your life together. What says “so-you” more than taking photos one of your favorite local spots? What better place to be natural and connect with each other than in the fresh-air freedom of a farm setting? 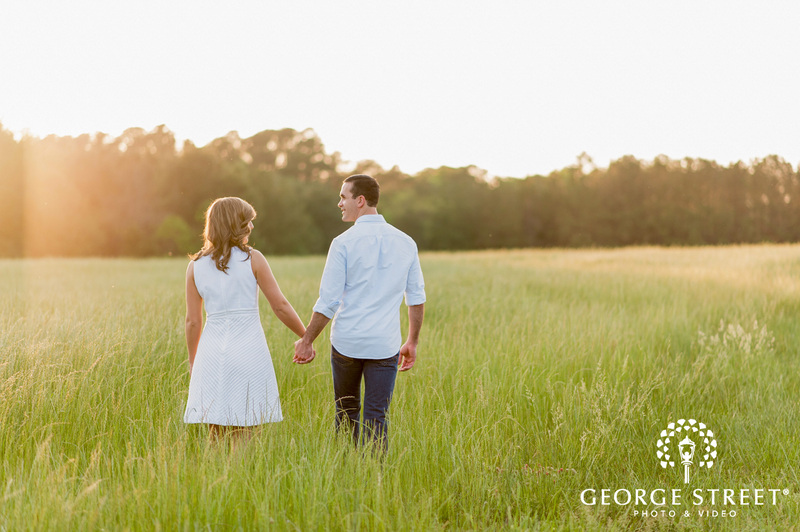 For rustic engagement photos, farms and barns are among our favorite locations for their vast landscapes and raw, natural beauty. To us, nothing is more Americana than a vintage barn—a timeless backdrop. Good things come in small packages, and Rhode Island is no exception—especially its capital city of Providence. 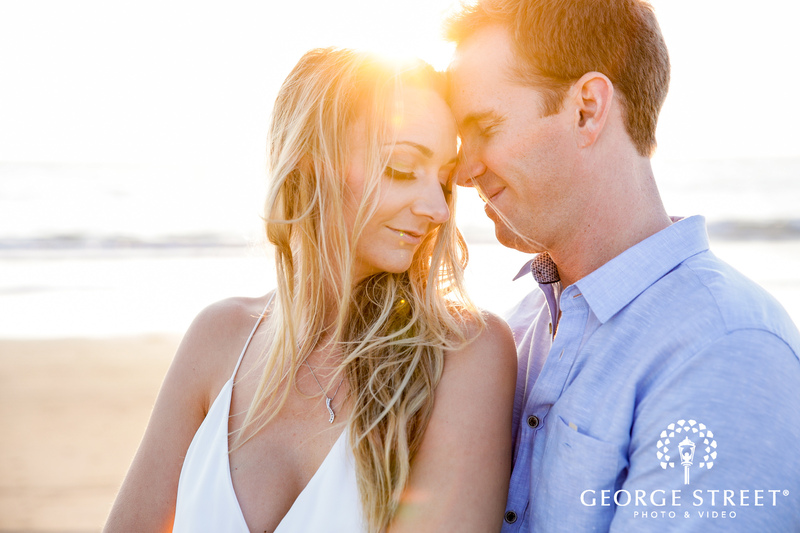 Framed by the rocky shores of Narragansett Bay, Providence sets the scene for gorgeous engagement photography. Read on for our favorite locations. Living up to its proud nickname, the city of big shoulders, Chicago is an architectural aficionado’s delight for engagement photos. From the iconic skyline that hugs the scenic Lake Michigan coast to charming turn-of-the century brownstones nestled into the city’s neighborhoods, you’ll discover the many gems that have earned a spot on our hot list for best Chicago engagement photography. Charlotte is the best of both worlds—a big city with a small-town feel, thanks in large part to its southern charm. And that’s exactly why it’s such a lovely location for engagement photography. 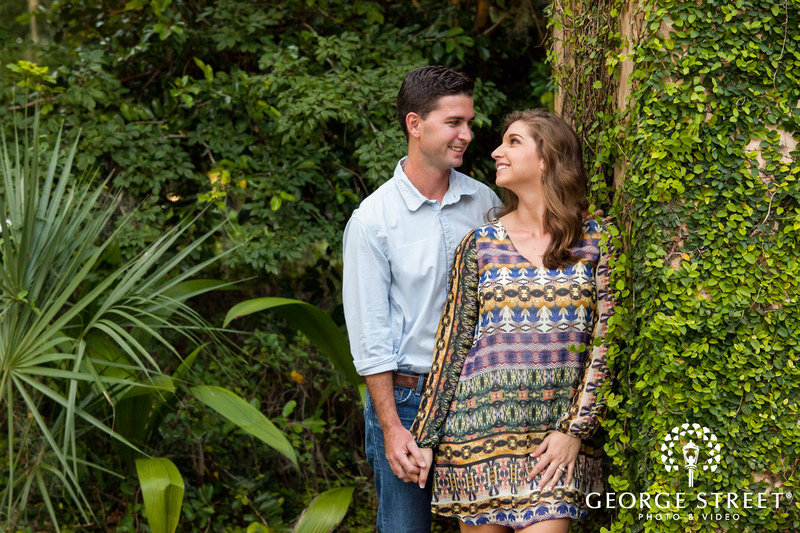 Read on for our favorite locations for engagement photos. From Azalea Park to Magnolia Plantation, our list of best Charleston engagement locations could be practically endless. 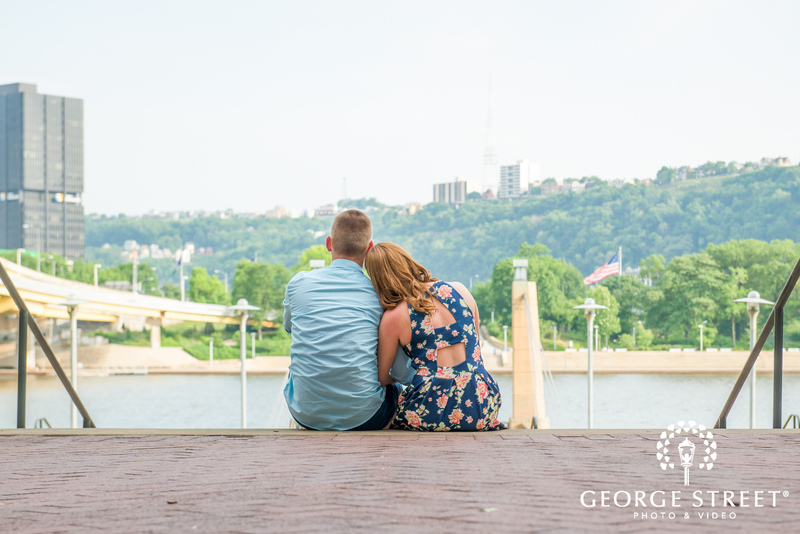 Flirt with America’s number one small city for your engagement photos. You’ll be smitten. As one of the founding cities in shaping our country’s history, Boston has a rich story to tell at every turn. It’s a city of intriguing contradictions—quaint yet cosmopolitan, architectural yet outdoorsy. Here, we’ve put a handful of our best Boston engagement locations on the map, but we could go on all day on what makes Boston engagement photography—and Boston wedding photography—so wicked special. See our top locations for photos here. Baltimore is called Charm City for good reason. It’s quirky yet scenic, subversively cool yet rich in American history. 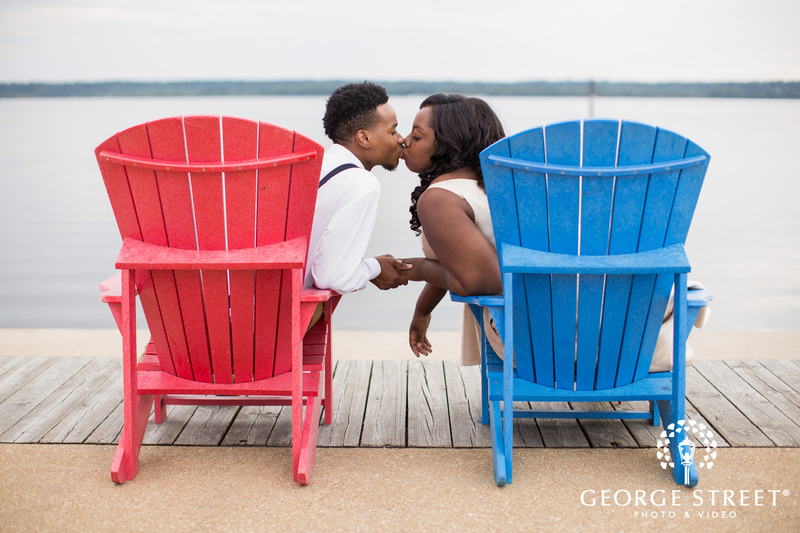 Did you know that Fort McHenry is the birthplace of “The Star Spangled Banner?” With its eclectic mix of must-see sites, your Baltimore engagement photographer will snap creative and memorable shots at every turn. Here are 4 of our favorite local spots for photos. 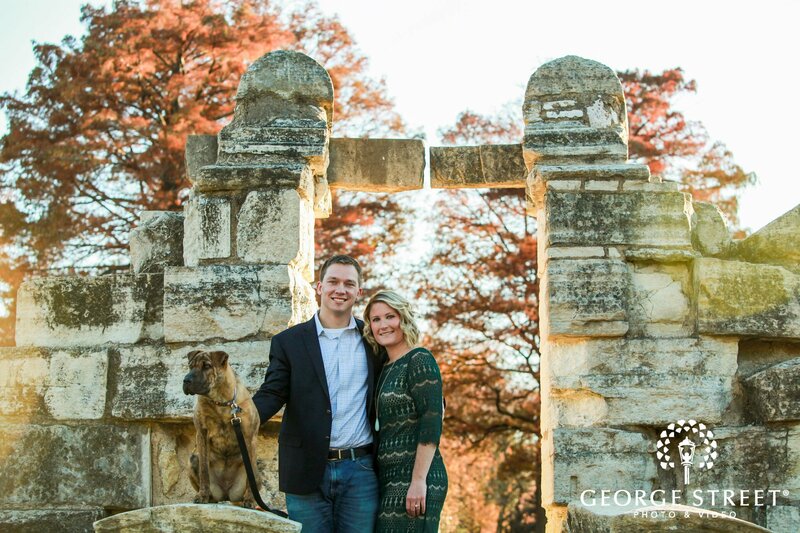 As the state capital, Austin does Texas proud for engagement photography. It’s as photogenic as it is eclectic, which means there’s no shortage of sites or creativity for your Austin engagement photographer to play with. 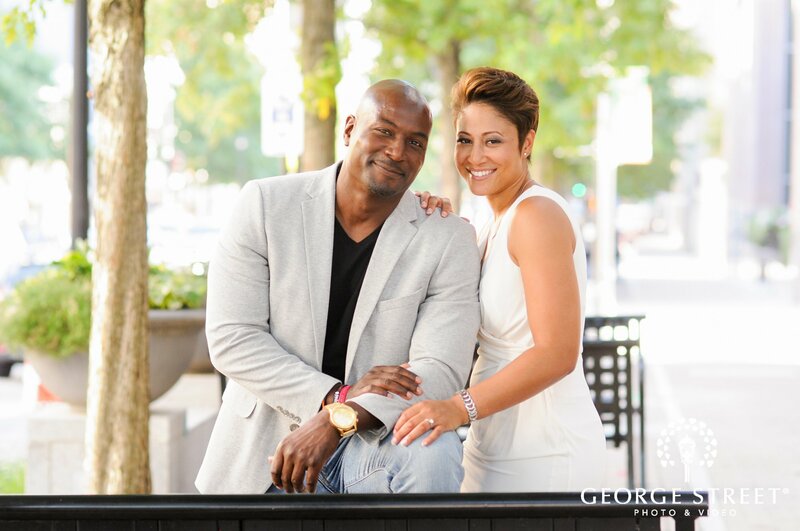 Exuding an intriguing mix of southern charm and urban edge, Atlanta has it all for memorable engagement photography. Whether you seek an abundance of green space, rich historical roots or eclectic city character, we’ve handpicked these hotspots as our best engagement locations in Atlanta. If you want your engagement photography to shine, Portland is a gem of a location in the Pacific Northwest—earthy yet trendy, quaint yet larger than life. Needless to say, there’s no shortage of epic natural wonders here to serve as the backdrop of your Portland engagement photography. 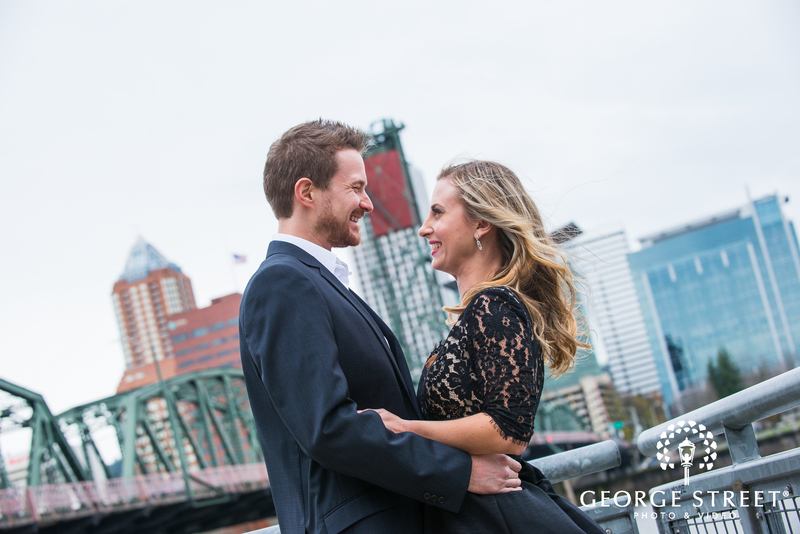 Here's our top 5 engagement session locations we love in Portland! Congratulations on your engagement! 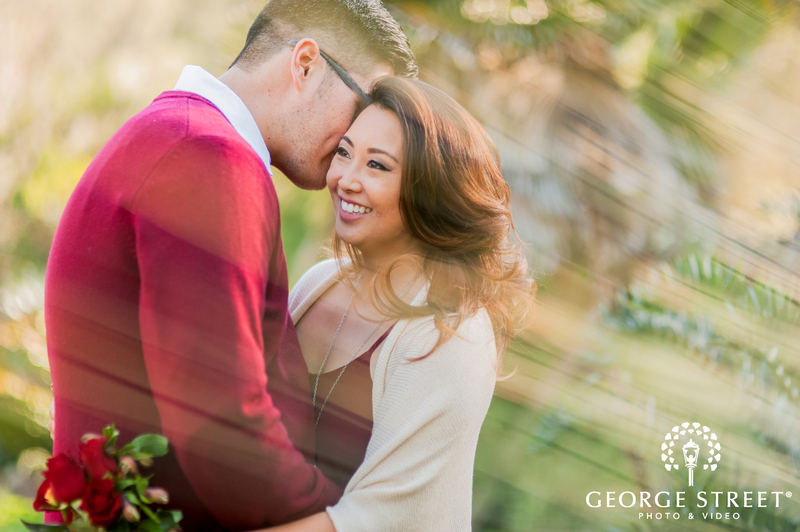 Now that you’ve found your perfect match, it’s time to find that special spot for your engagement photography. We’ve picked out some of our favorite East Coast locations to tell you about — you’re bound to find something you love just down the road! Read on to get the full scoop. 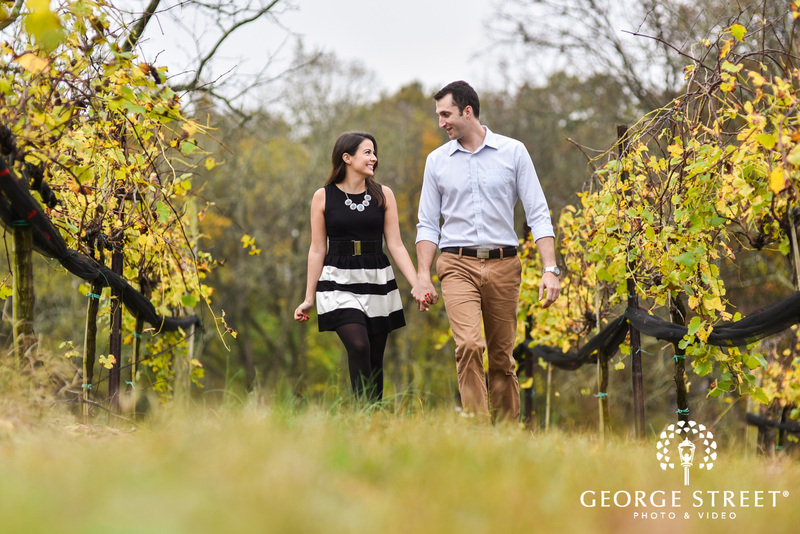 We here at George Street Photo & Video have been photographing engagement shoots for over a decade. From abandoned churches to unspoiled nature, world-famous museums to completely unknown landmarks, we’ve scouted locations in just about every city, and we’re excited to release our list of the 10 Most Photogenic Engagement Shoot Locations Across the U.S.
We’ve logged a lot of miles in our decade-plus of shooting engagement sessions and wedding photography. Part of the fun is discovering all the best engagement photo locations, from under the radar to over the top. Good news for you—we’ve already scouted out the best spots, so you’ve come to the right place for wedding inspiration that points you in the right direction. Do you want to go playful or elegant? Casual or cosmopolitan? We’ve got wedding planning tips for all of the above (and then some). A key tip—pause on your attire until you’ve pinpointed the kind of setting you want. Location drives everything. For a more rustic feel, find a lush green farm with wide open spaces where you two have total freedom to be yourselves. Are you the number one fan of your city? If so, celebrate its epic architecture with a photo location that captures the skyline in all its urban glory. We’ve got a few hyper-local locations in mind, so comb through these wedding planning resources before you start making plans. Also, think seasonality. Some locations are better for blooming spring color, while others paint a pretty picture for fall or winter. Our best wedding advice? The two of you make any location the best, no matter where you choose.